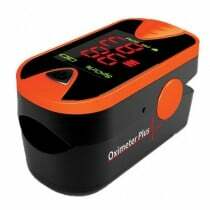 Oximeter Plus brand pulse oximeters are available in two styles: fingertip oximeters and clinical oximeters with probe wraps. Fingertip style pulse oximeters are designed to take heart rate and oxygen saturation levels while away from home and during physical activity. 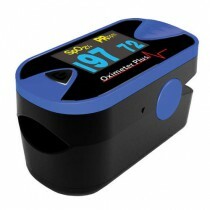 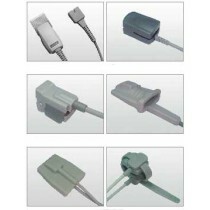 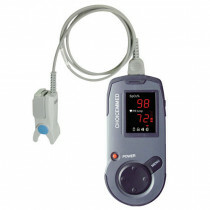 Clinical oximeters from Oximeter Plus are designed for use in clinics and overnight. 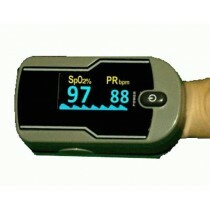 Clinical oximeters use probe wraps to continuously track heart rate and oxygen saturation levels. 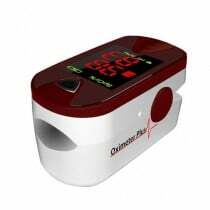 Use Fingertip Pulse Oximeters for: intermittently checking oxygen levels during rehabilitation, for oxygen tank and portable oxygen concentrator users. 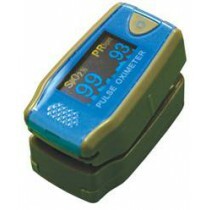 Use clinical pulse oximeters for: continual monitoring overnight, for taking oxygen levels from the foot and for use in busy clinics.